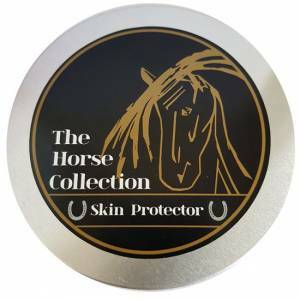 Expertly developed to assist in the prevention of injury after strenuous exercise, The Horse Collection Cooling Calming Gel combines a blend of natural organic and essential oils to assist with calming, healing and cooling down ligaments and muscles after strenuous exercise or during long periods of travel. 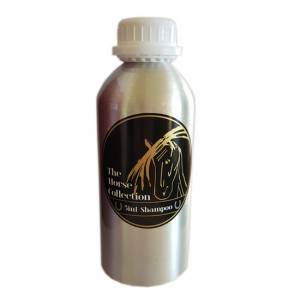 This is a must have addition to your horse grooming kit, your competition kit and when travelling away. Application: Use under travel or exercise wraps and apply to muscles that require relief after strenuous exercise. 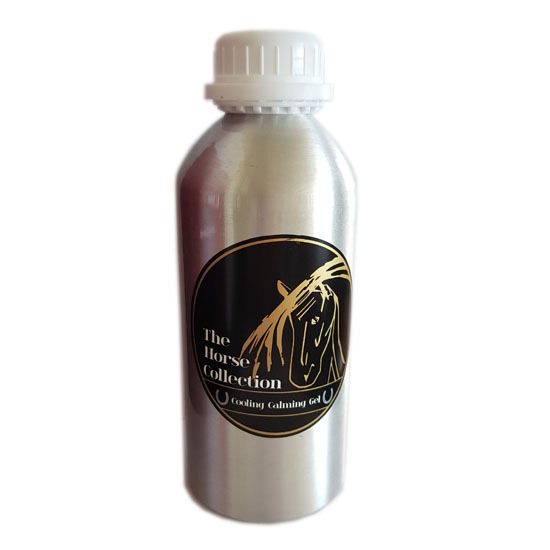 Suitable in all climates including harsh environments, heat and cold weather. Key Active Ingredients: Organic Aloe Vera Oil and Powder, Natural Seaweed Extract, Organic Frankincense Oman Oil, Natural Vitamin E.
Ingredients: Natural Aloe Vera Leaf juice (Aloe Barbadensis), Natural Seaweed extract (Carageenan), Xanthan Gum, Ecocert preservative sodium Benzonate & amp; Potassium Sorbate, Organic Frankincense Oman (Boswellia Sacra), Natural Vitamin E.